Coco Chanel Biography, Net Worth, Facts, When Did She Die? 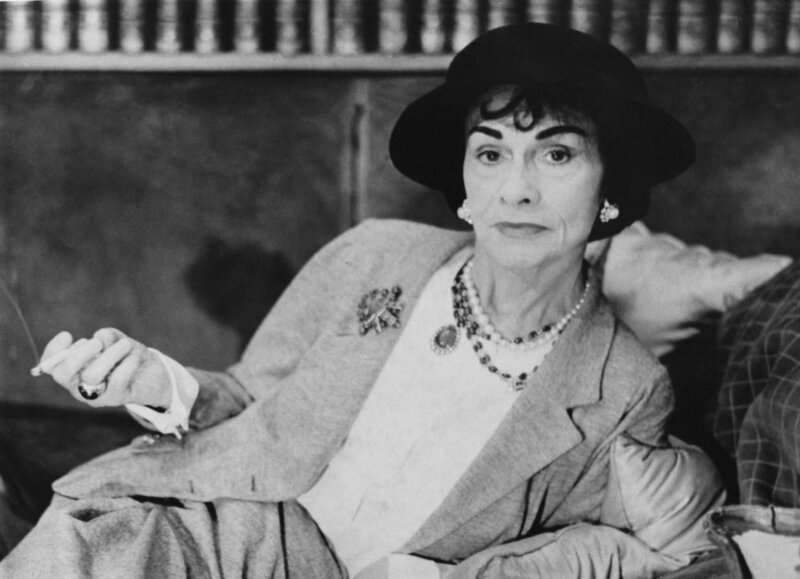 Home Celebrities Coco Chanel Biography, Net Worth, Facts, When Did She Die? Coco Chanel, whose birth name is Gabrielle Bonheur Chanel, was an iconic French businesswoman and fashion designer famed for redefining the feminine standard of style and creating several designs in the world of fashion. She is the founder of the Chanel brand and played influential roles in the lives of women during the post-World War I era. Among other things, she is the brain behind the famous interlocked-CC monogram, (which means Coco Chanel), which she created sometime in 1920. Coco stands out as the only fashion designer mentioned on the list of the 100 most influential people of the 20th century by Time magazine, showing she had a lot of influence in the competitive market. Coco was born on the 19th day of August 1883, in Saumur, Maine-et-Loire, France to Eugénie Jeanne Devolle, a laundrywoman, and Albert Chanel, an itinerant street vendor who traded in undergarments and work clothes. The fashion designer was raised in rundown lodgings as the second child of her parents. At birth, her name was wrongly entered as “Chasnel” in the official registry, as her parents were absent. She had an older sister who was born less than a year earlier as well as other siblings who were all raised in a one-room lodging in the town of Brive-la-Gaillarde. Chanel lost her mother at the age of twelve – she died of tuberculosis at the age of thirty-two. The renowned fashion designer learned how to sow at the convent of Aubazine after she was sent to the place by her father after the death of his wife. She eventually left the convent to Moulins (a Commune in France), where she lived in a boarding house for Catholic girls. She was eighteen years old at the time. Prior to her death, Chanel was reported to have retold her childhood in a different way, as detailed by some authoritative sites. She was said to have added stories that were generally untrue, including the one where she claimed that her dad sailed for America to find his fortune after the death of her mother and another one claiming she was sent to live with her two aunts after she lost her mom. Coco Chanel also claimed she lost her mother before the age of 12 and that she was born a decade later than 1883. The legendary dressmaker acquired the name ‘Coco’ after she made her stage debut singing at a cafe concert in a Moulins pavilion, La Rotonde. Although she severally claimed the moniker was given to her by her dad, many believed the name was an allusion to the French word for a kept woman (cocotte) or that it came from the two songs she sang then, which are Qui qu’a vu Coco and Ko Ko Ri Ko. 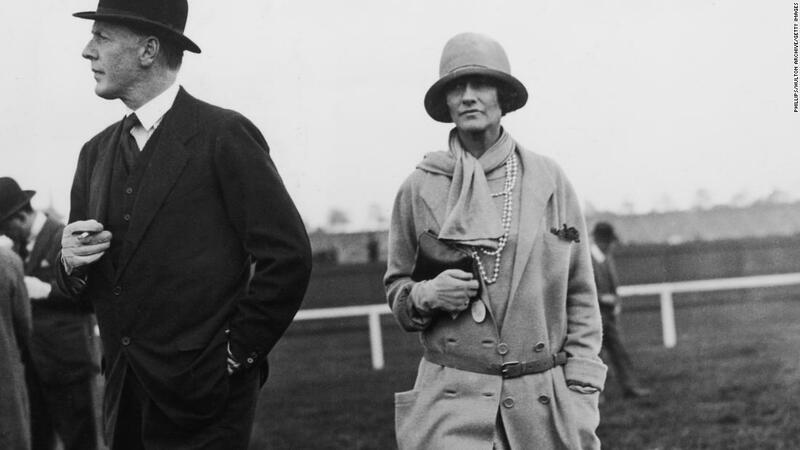 Chanel established her first shop with the help of a wealthy member of the English upper class called Captain Arthur Edward Capel, whom she dated for nine years before he [Capel] eventually got married to an English aristocrat called Lady Diana Wyndham. Coco Chanel died in Paris, France, on 10th January 1971 at the age of 87 at the Hotel Ritz, where she lived for over three decades. Her funeral took place at the Église de la Madeleine and was attended by her fashion models. Her coffin, which was covered with white flowers and a few red roses on her funeral day, was buried at the Bois-de-Vaux Cemetery, Lausanne, Switzerland. Chanel was not just an ordinary businesswoman during her lifetime. She was one of the finest gifts the fashion world had in the 20th century. She had signature products in the fragrance, handbags, and jewelry lines. Her signature scent is the iconic Chanel No. 5 while her fashion trademark is the legendary concept of the little black dress, which many consider as her greatest contribution to the fashion lexicon. The iconic Chanel bag (also known as 2.55) is another luxurious product she created as well as the ever-trendy Chanel suit which was created to encourage women to go after their professional goals in style. Prior to her death, Coco had many estates. However, most of them were inherited by André Palasse, her nephew. She had a net worth of $100 million at the time of her death. 1. Apart from Coco Chanel, the fashion designer was also known as The Chanel bag, Double-C logo, Chanel No. 5, Chanel suit, and Little black dress. 2. Her Chanel suit was first introduced in 1923. 3. Chanel was honored with the Neiman Marcus Fashion Award in the year 1957. 4. At the beginning of World War II in 1939, 4,000 female employees lost their jobs after she closed her shops, insisting it was not a time for fashion. 5. In her last years, she was close to her friends – Jacques Chazot, Lilou Marquand, and Brazilian Aimée de Heeren. 6. Her biographer is none other than American author Hal Vaughan. He died in 2013 in Paris, France. 7. The first book about Coco’s life was released in 1981 and was titled: Chanel Solitaire.